it's always fun to see my work on a publication's website! 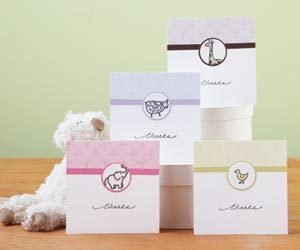 This set of cards was created for the Baby Creations special issue that is coming out soon. They were SUPER fast and easy to do. I outlined the sheep and elephant images with a marker. the fine tip that is. I find that your eye will fill in some of the color for you when you do this. It's a fast way to color in with out getting a solid look. the sneak peek is gone now so I cant get you the link but the supply list will be available in the magazine. sorry I posted this too late.